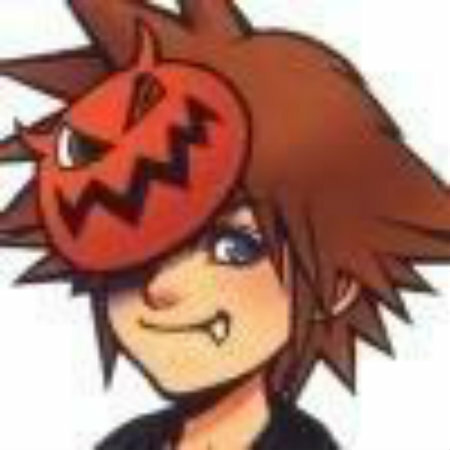 Halloweentown Sora. Sora From Halloweentown. Wallpaper and background images in the Kingdom Hearts club.